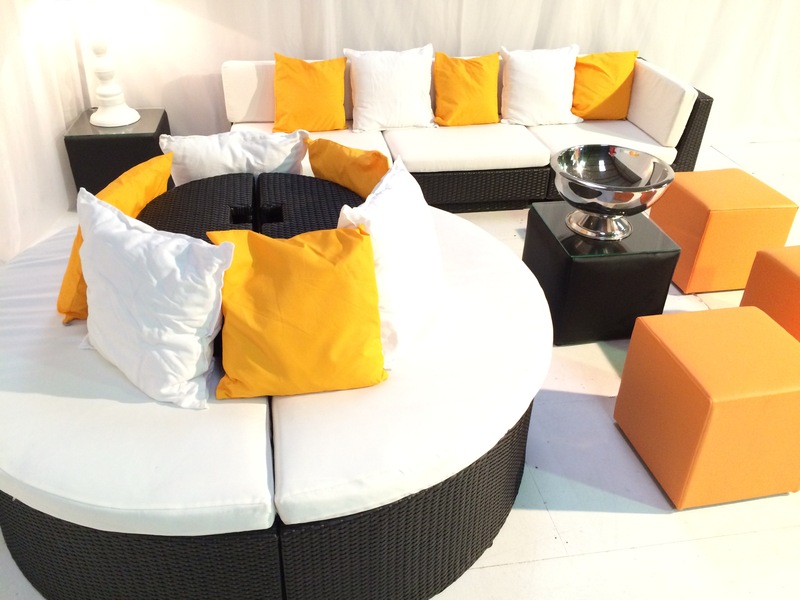 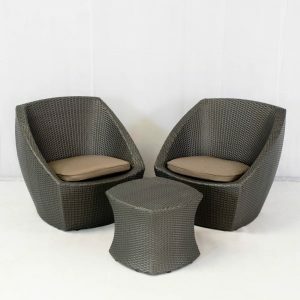 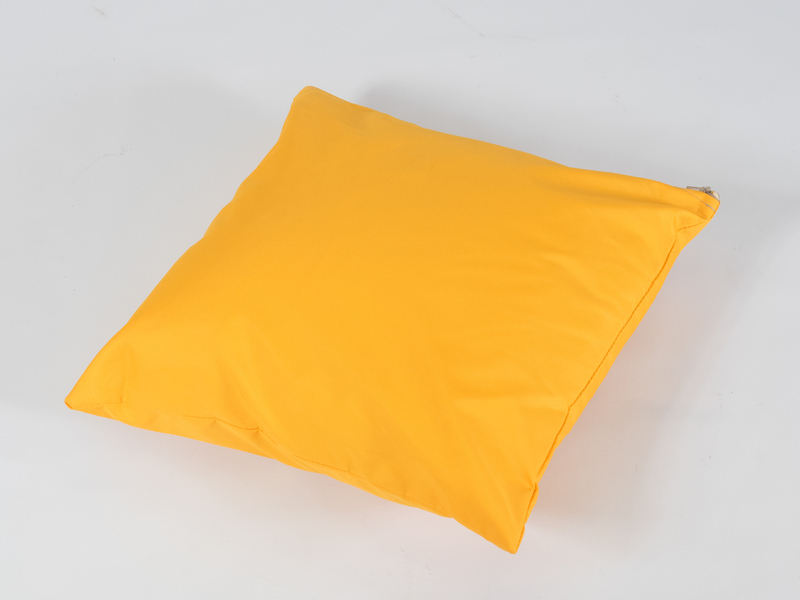 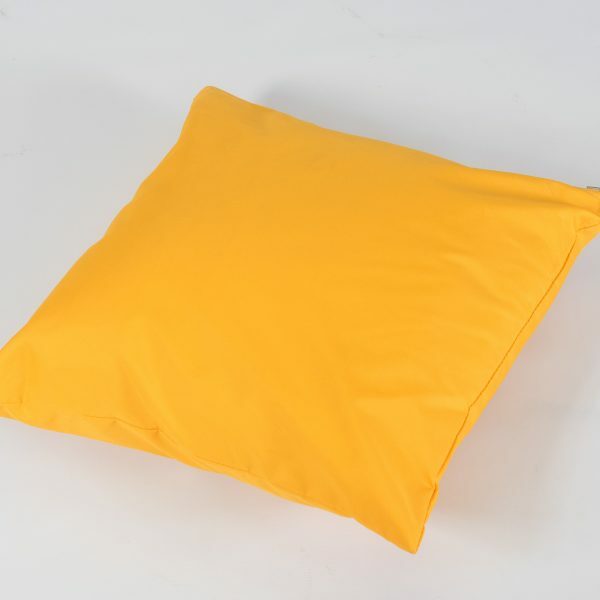 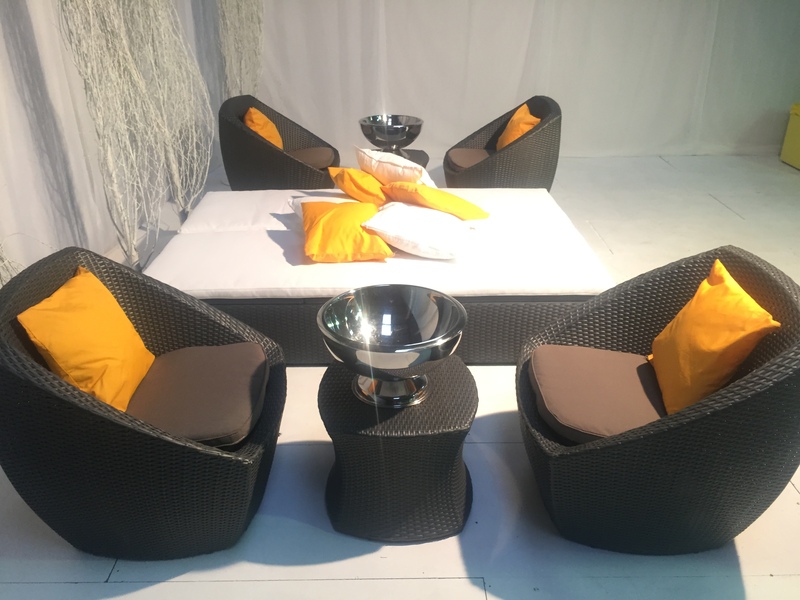 Taking its name and colour from the famous champagne label, our ‘Veuve’ Orange Scatter Cushion is perfect for adding a sunny Mediterranean vibe to any of our chill out furniture for hire. 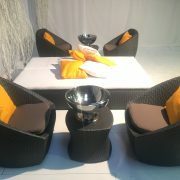 Hire these bright orange cushions with our Delano tub chair sets to create the look of a chic European cafe. 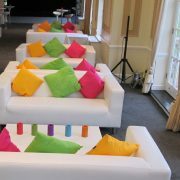 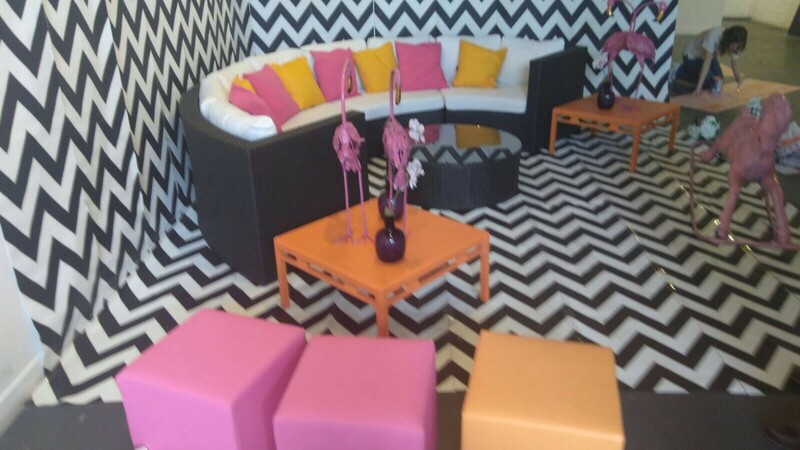 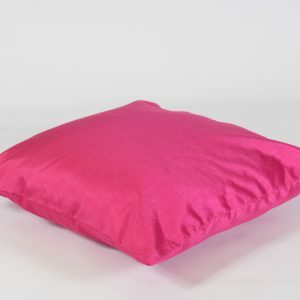 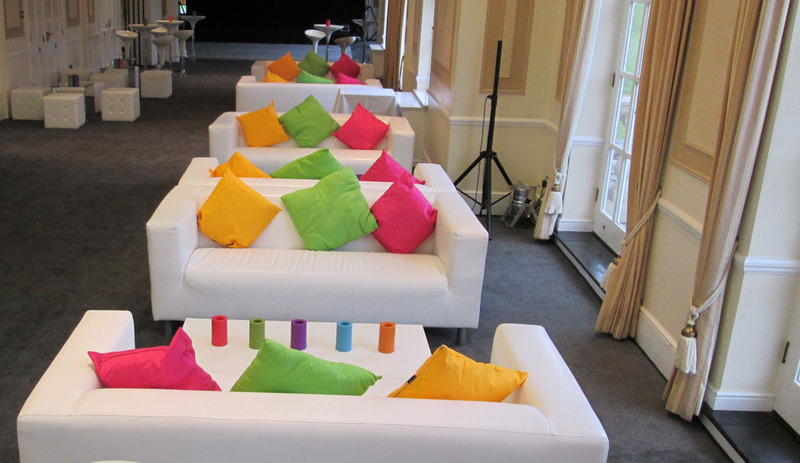 Or team with our hot pink and lime scatter cushions to create an array of acid brights; a perfect contrast to the clean white lines of our Club Lounge Sofa. 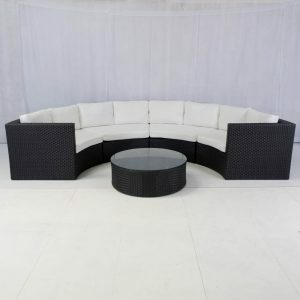 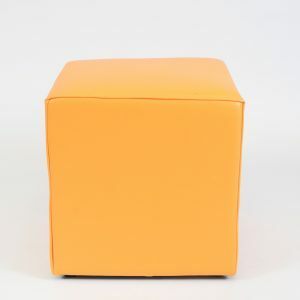 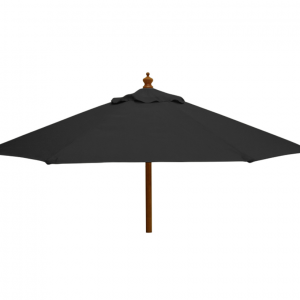 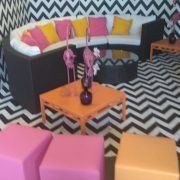 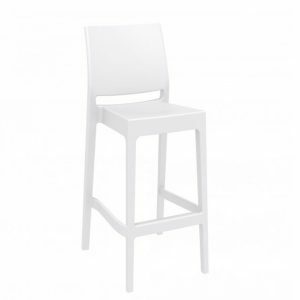 Why not also check out our club ottomans in orange if you need to provide handy additional seating in a matching shade. 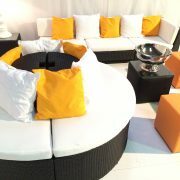 Make your party pop – add our Veuve Orange scatter cushion to your furniture quote now!